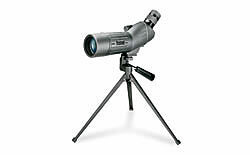 Delivering big scope performance in a compact, lightweight package, the multi-coated optics provide impressive light transmission and image brightness. With variable-power eyepieces, they deliver ultra-fast, precise viewing. 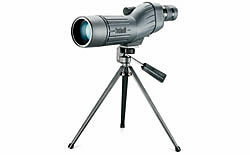 Each model features protective rubber armor and a compact tripod. 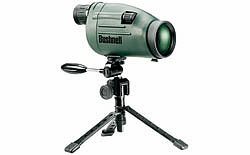 Designed specifically for hunting applications where compact optics are a necessity. 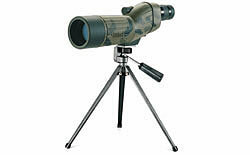 Other features include Mossy Oak® New Break-Up® camo rubber armor, tripod, plus versatile car window mount. Remarkable compact design. Ideal for backpackers and travelers. Includes tripod, plus versatile car window mount. Compact featuring a fully waterproof rubber armor and premium, hard-side case.